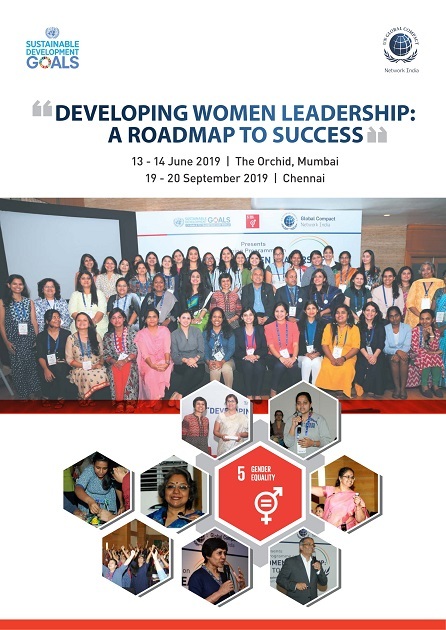 This programme addresses the SDG 5 - Gender Equality goal of UN by developing and empowering women to become better leaders, hence ensuring their full and effective participation and equal opportunities for leadership at all levels of decision making in corporate and public life. There are several reasons to strive for gender diversity in companies: customer empathy, taking advantage of talent (not just half), and basic fairness, to name a few. New research by EY and Peterson Institute for International Economics, a Washington DC based think tank clearly shows that increasing the percentage of women in top position from 0 to 30 per cent is associated with 15 per cent jump in profits. The bigger the talent pool, the more make it to the top leadership positions. And once there, women lift the bottom line. A landmark McKinsey Global Institute report also finds that $ 12 trillion could be added to global GDP by 2025 if the gender gap is narrowed. Given higher returns that gender diversity is expected to bring, it is better to invest now since winners will pull further ahead and laggards will fall further behind.